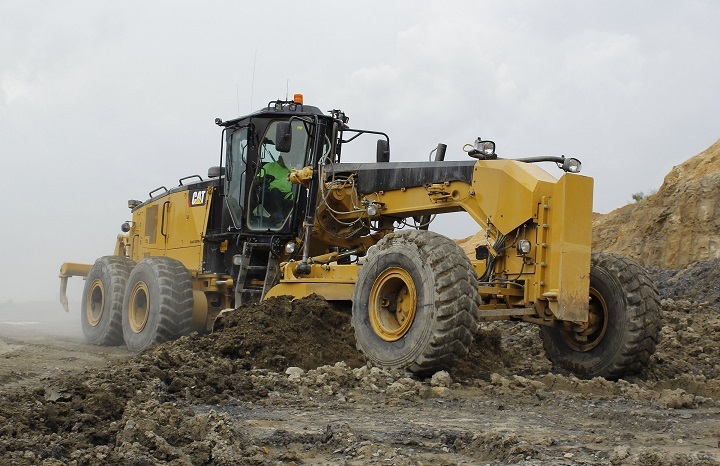 One of the most widely utilized machines on a construction site is the Grader. Some of the best graders in the world are manufactured by the Caterpillar Company. If you manage to find a Cat grader for sale that’s in good shape then you truly have a marvellous piece of mechanical engineering at your fingertips. Construction equipment that is produced at this level of quality just don’t come around every day. 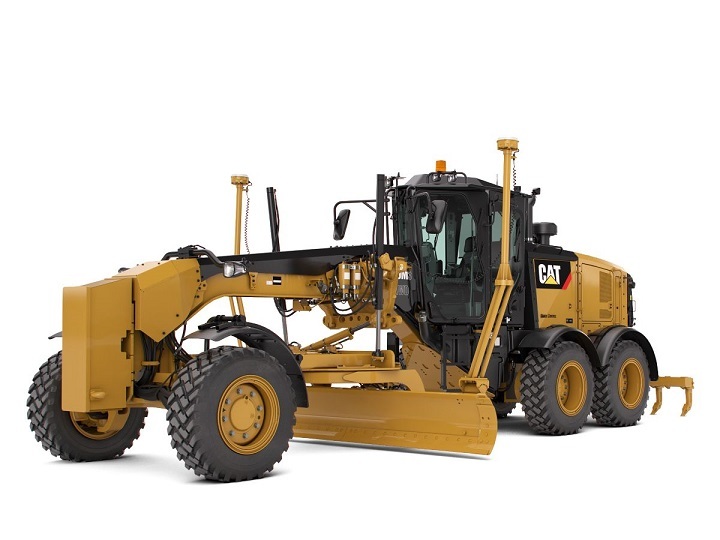 Let’s discuss why this type of construction machinery would benefit you, and why the caterpillar grader has become the workhorse of the South African construction industry. So what is a grader? The grader is known by many names. 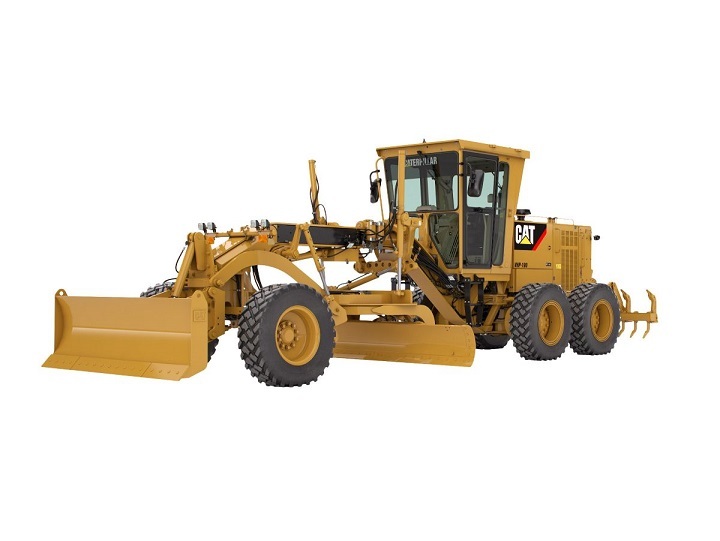 They are called everything from road graders, blade graders, motor graders or maintainers. A grader is a form of construction equipment that has long, adjustable, metal blades that sit between the driver and the front wheels. The blade known as grader blades is used for levelling and maintaining flat surfaces for other construction machinery to utilise. The main purpose here is to create a smooth and flat surface for aesthetic purposes or creating driveways for the machinery to drive on. What is a grader used for? The reasons for getting a grader for sale will vary from owner to owner, but let’s list a few reasons. Firstly they are useful for grading land as you can probably tell from the name of the vehicle. Graders can be used moving earth from one point to another and in doing so, they are useful for levelling soil for building roads. 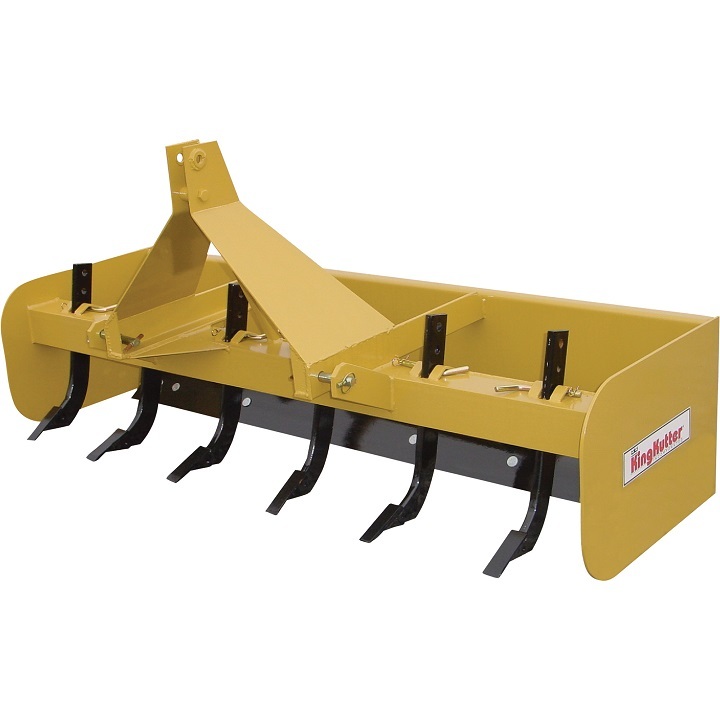 This type of construction equipment can also be used as a soil mixer, aggregator, an embankment cutter and they are ideal for making trenches. As you can see, graders are incredibly versatile construction machinery. 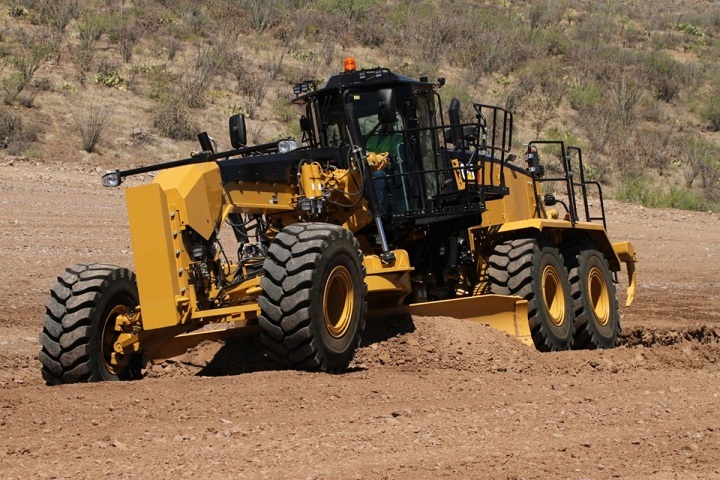 Let’s now explore one of the best graders around, the Caterpillar grader. The Caterpillar grader essentially comes in to different variants, namely the K Series Motor Graders and the M Series Motor Graders. Both of these variants has a few different models that vary on size and power. 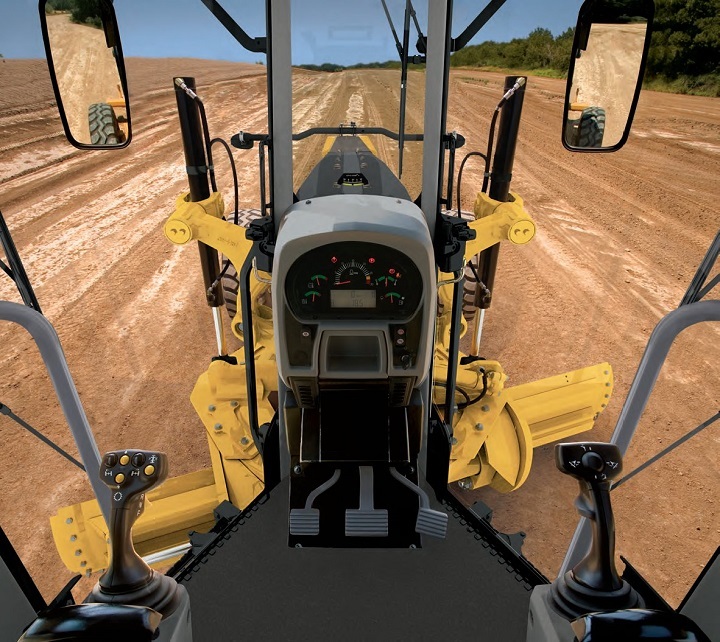 The K series Cat grader is built for performance. 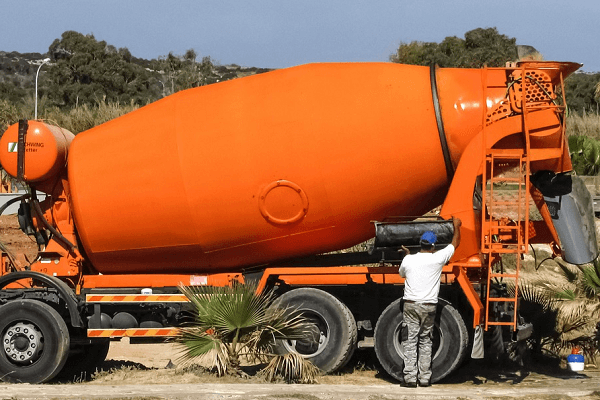 These are the productive work horses of the construction industry that boast both reliability and efficiency. CAT has gone to great lengths to make these graders smooth and precise. These can be used for everything from light grading to ditch, slope work and ripping. 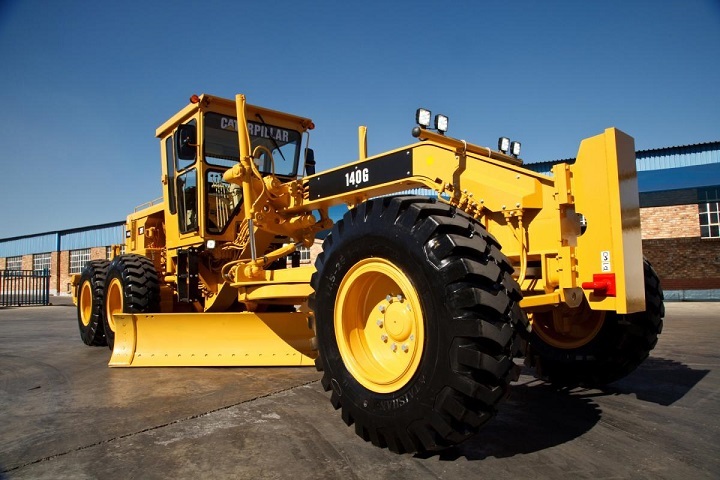 The M series Caterpillar grader is the more heavy duty variant of the two series of graders. These models have a very advanced cab design with a revolutionary joystick that will hugely improve operator comfort and productivity. These models have also been designed to be easily serviceable which means they spend more time on the construction site and less time in the maintenance bay. The M series have brilliant visibility as they all have cameras at vital viewpoints so the operator is aware and in control the entire time. This series is best suited for heavy duty construction, mining and haul applications. There is a new addition to the CAT grader range, the 18M3. This is a big improvement on the older 16M3 which was mainly suited for mining operations. In comparison, the 18M3 has much greater versatility and will give a five percent, on average, increase in each gear’s power. This vehicle’s grader blades are also longer which gives more accurate grading, if you add this to the 18M3’s increased power, you get much higher productivity. This vehicle is designed as a mining grader, so the 18M3 has many different guards to stop debris from entering the vehicle and has been built with heavy duty steel and very thick hitch plates for extended durability. The 18M3 is powered by a Cat ACERT engine that has variable horsepower to give you the best performance in a particular situation. The engine also makes use of a Cat direct driver transmission that has eight gears in forward and six in reverse. 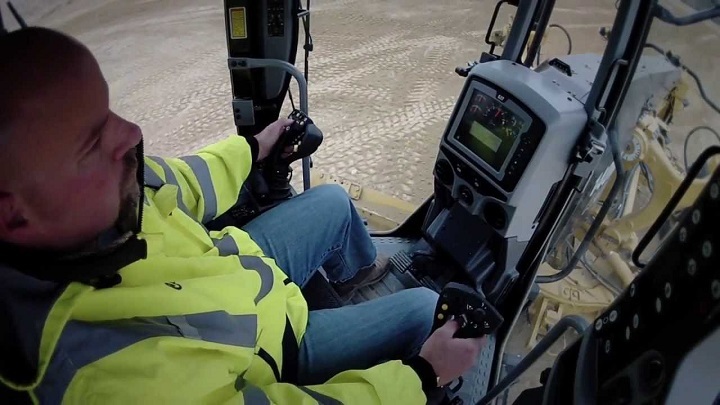 These are controlled by the Cat Advanced Productivity Electronic Control Strategy that allows for very smooth shifts and prolongs the gearbox’s lifespan. The grader’s brakes are hydraulically operated with the help of cutting edge advanced Proportional Priority Pressure Compensating electrohydraulic valves that control the flow of pressure so the movement is incredibly precise and stable. Lastly, we have the cab features, these are numerous. 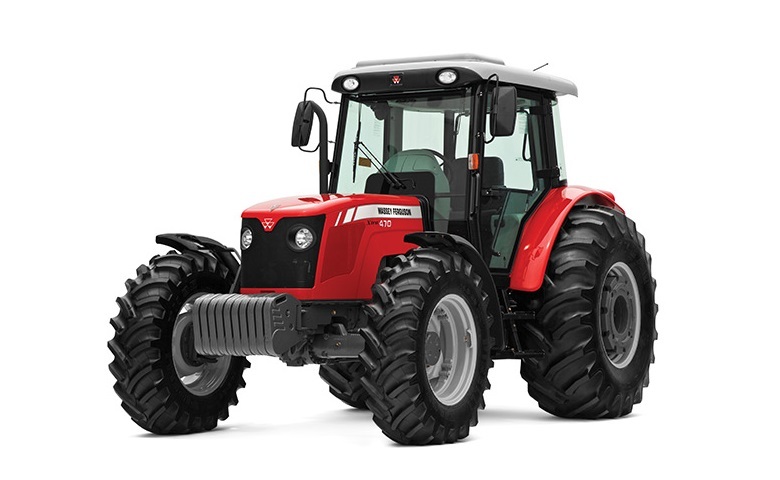 Firstly you have a full colour touch screen that give you feedback on everything from performance to troubleshooting that can be connected to a 3G cellular network, this will allow you to make and receive calls inside the cab itself. 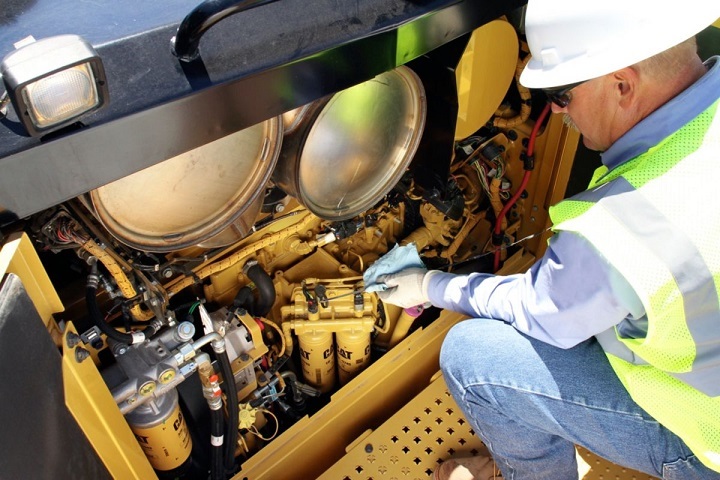 This also connects to a telematics system so all of your Cat vehicles can be connected and synced up via the 3G calling feature. Now let’s learn a bit about the blades you can get for these type of graders and how to choose the right one. Depending on the type of terrain you are grading or moving, you will need a special blade to optimize the efficiency of the grader. 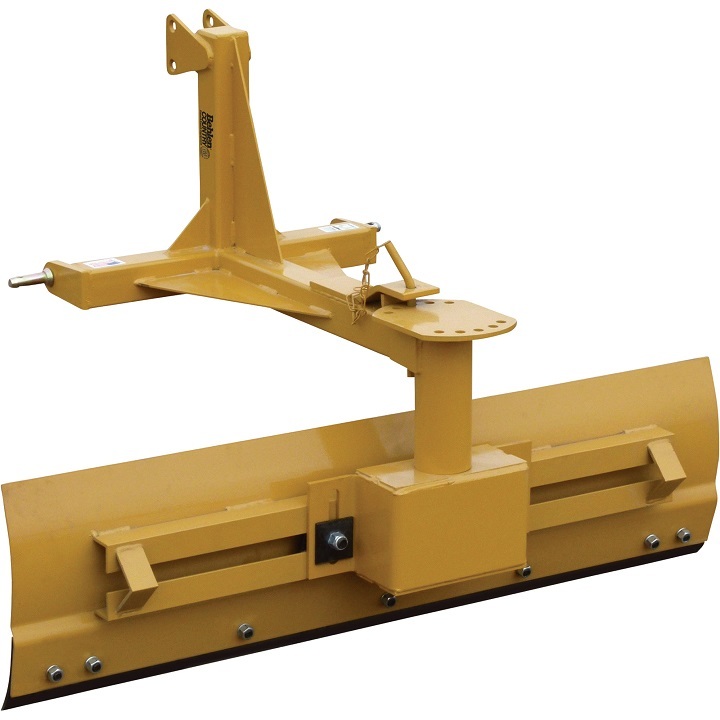 The most common grader blades are the road graders which is used to clear snow and prepare surfaces for road building. A smooth edged grader blade is good for lighter surfaces like snow and gravel. A tougher blade is needed for higher pressures and stronger loads. You have to take into account how convex the blade is, its length and then its proportion relative to the grader machine. So have reinforced lips that hugely reduce wear and tear. 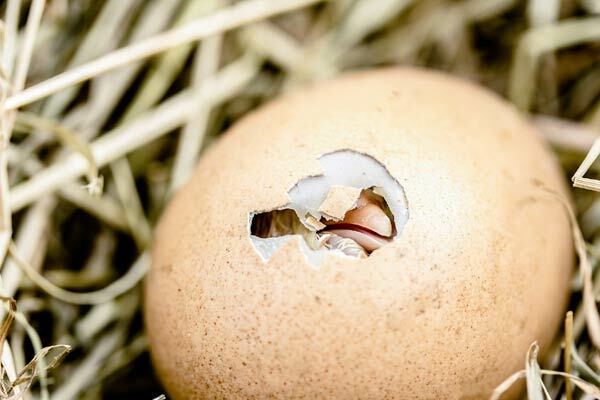 You should always use a blade for its intended purpose and make sure that it’s properly installed. This will ensure that the grader blade lasts for as long as possible and does its job like it should. Quality graders play a vital role in construction and maintenance, both in South Africa and around the world. 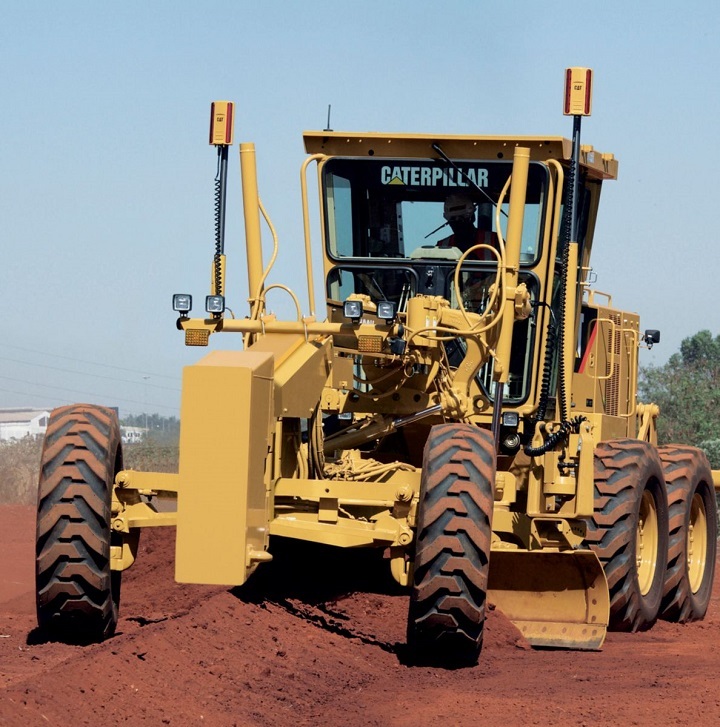 From grading to trenching, you can pick a Caterpillar grader that meets your requirements. Looking for a high quality Cat grader for sale? Take a look at Truck and Trailer to take advantage of the great deals. From mining to construction equipment, you will find great deals on www.TruckAndTrailer.co.za.